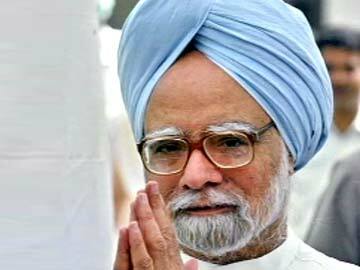 Aizawl, Nov 15 : Prime Minister Manmohan Singh is likely to campaign for Congress in Aizawl on Saturday as the election to the 40-member Mizoram legislature is scheduled to be held on November 25. Dr Singh would address a public rally at the parade ground of the third battalion of the Mizoram Armed Police on Saturday, official sources said today. UPA chairperson Sonia Gandhi is also expected to visit south Mizoram's Lunglei town on November 18 while AICC Vice President Rahul Gandhi is likely to address public rallies at the Mizoram-Assam border Kolasib town and the Mizoram-Myanmar border Champhai town on November 21, party sources said. Programmes of Sonia and Rahul Gandhi are yet to be confirmed officially.